With payroll giving you can make a regular contribution to Unite 4 Humanity through your salary to support our charitable projects and causes. It’s a flexible, tax efficient way for you to make a difference to other lives. 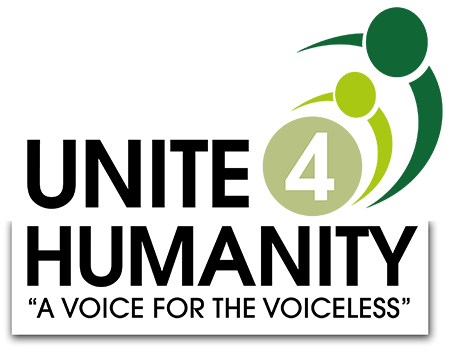 Payroll giving is a flexible and tax efficient way for you to donate to Unite 4 Humanity. Since your donation is taken from your salary before tax is deducted, it costs you less and HM Revenue & Customs gives us the tax it would otherwise have kept. Therefore, your gift to Unite 4 Humanity could be worth up to 40% more. Speak to your payroll department to find out if a Payroll Giving scheme is available. If the scheme is not on offer at your workplace, why not suggest it to your HR or payroll department? They’ll need to contact the Charities Aid Foundation on 01732 520 019 to set it up. If you have any question or would like more information from us, please email us at info@u4h.org.uk.